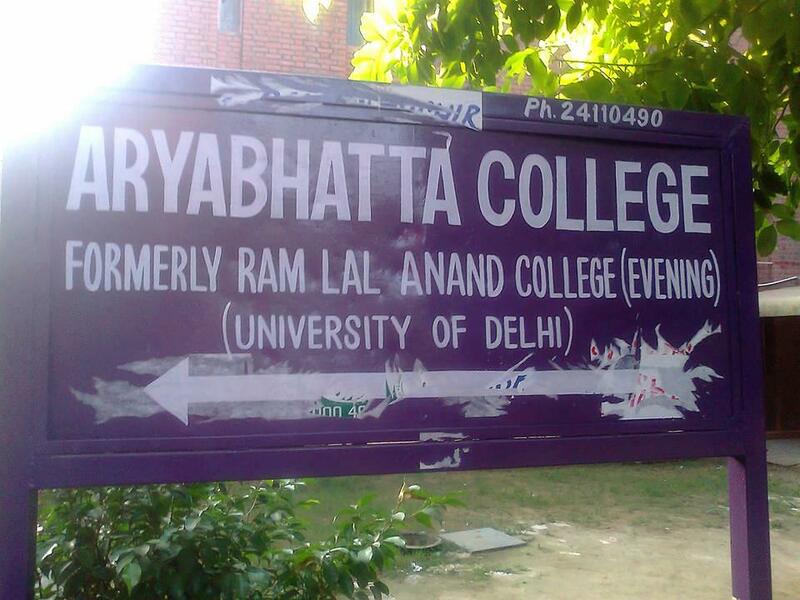 Aryabhatta College is a Public College that came into existence from the academic session 2014-2015, and it is fully affiliated to Delhi University. The College was formerly known as Ram Lal Anand College (Evening). 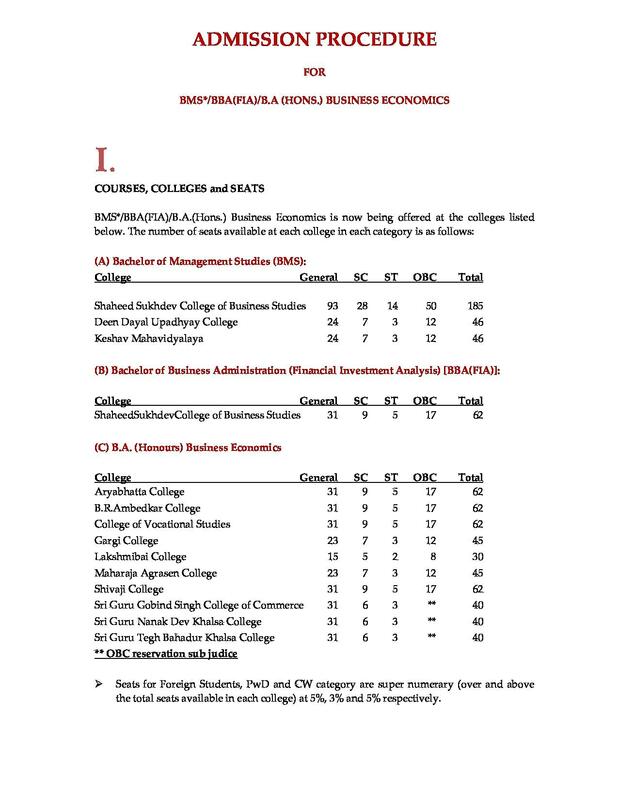 There are at present 2,200 students on the rolls of the college. The College was established in 1973 and it is a co-educational institution that offers various UG courses in streams like Humanities, Arts and Commerce. Admission to the UG program is on the basis of marks acquired by the candidate in 12thor equivalent from a recognized board with minimum 45% marks in the relevant streams. 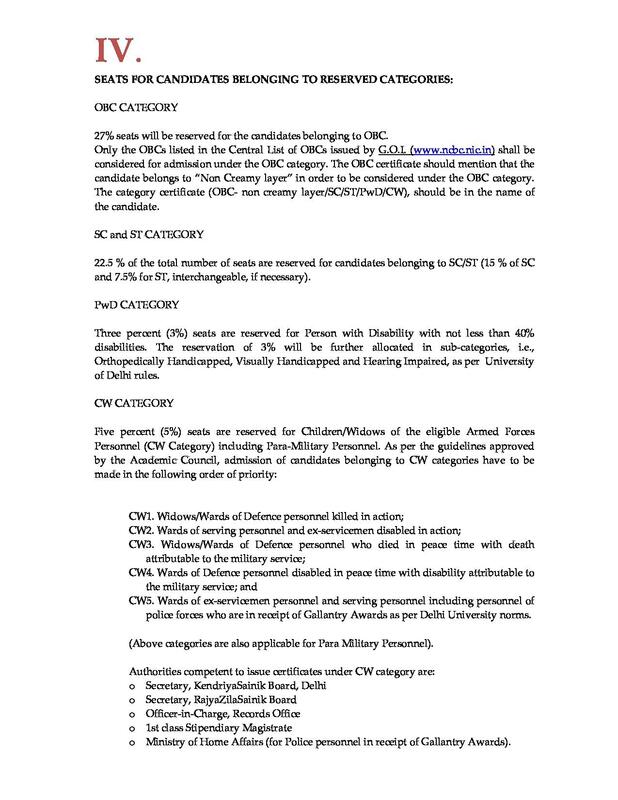 Selection will be on the basis of the Cut Off list that will be given by Delhi University. 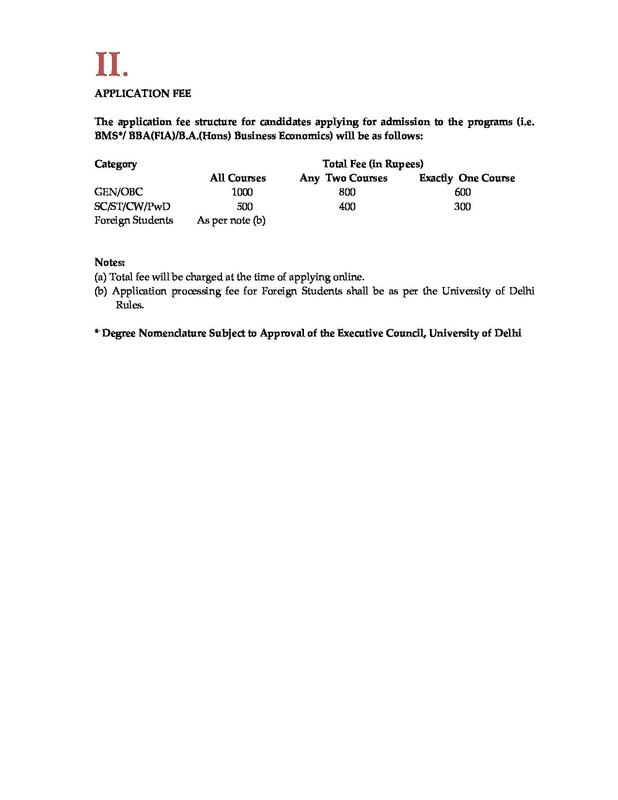 The new students willing to get enrolled in this college as freshmen can apply online through the official website of the university and wait for the Cut Off List 2019 upon the same website or else they can easily visit offline at the Faculty of Arts of Delhi University. Library: There is a central library at the college which remains open on all working days from 9 am to 5 pm except Saturday, Sunday and other gazetted holidays. Computer: The College has a lab with 40 computers and requisite software. Wi-fi is accessible to the students and faculty. Medical: For students who require urgent medical attention during college hours, arrangements for medical facilities are made. The college provides qualified and professional coaches for Taekwondo, Gymnastics, Basketball, Cricket, NCC Athletics. Good remark about my college is that it has good Infrastructure and bad about my college is that we don't have good discipline in college. There is no bad remark for college. i also mention that the canteen of college is very big and in that canteen the provider provide the very good food. Management of our college is good. No doubt management department doing there work in a very good manner. But it can be improve by introducing more efforts. College is good and emerging as a big player . Under construction college with good facility and faculty. 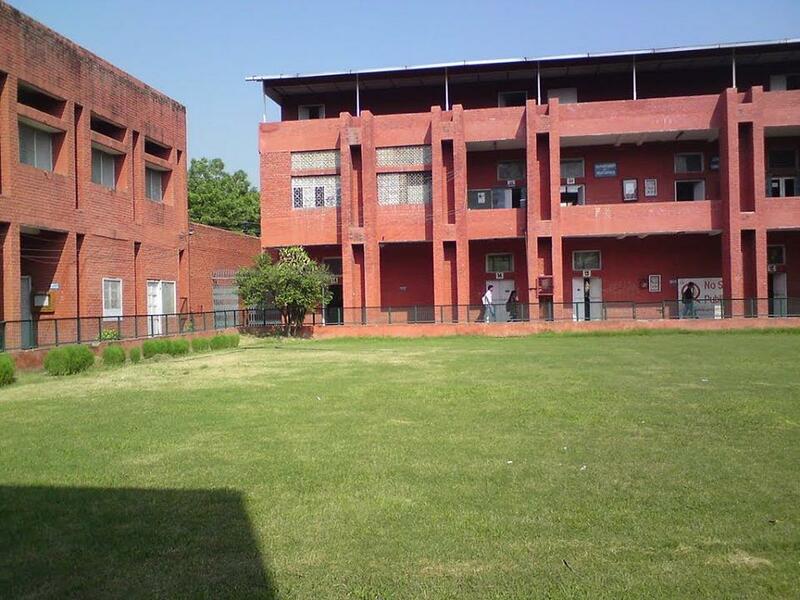 It is the youngest college of DU with good playground and greenery . DU JAT 2018 Application Form will be available online at www.du.ac.in. Students will have to register themselves at the Delhi University Undergraduate Admission Portal to be able to sit for DU JAT 2018. DU JAT (Delhi University Joint Admission Test) 2018 Exam Pattern will be given by University of Delhi and is said to be conducted in pen and paper mode i.e. offline mode. The type of question paper is objective type. DU JAT (Delhi University Joint Admission Test) 2018 is conducted once every year in the month of June. It is conducted by Delhi University for aspirants seeking admission in various undergraduate programs like BMS, BBA etc. DU JAT 2018 is scheduled in the month of June 2018.
i got admission through cut off merit basis. there is no entrance exame facility availabe for b.com course. I got 85% in 12th standard and opted for B.A.English Honours .simply because it has low cut off comparatively . "Youngest College of Delhi university!!!" 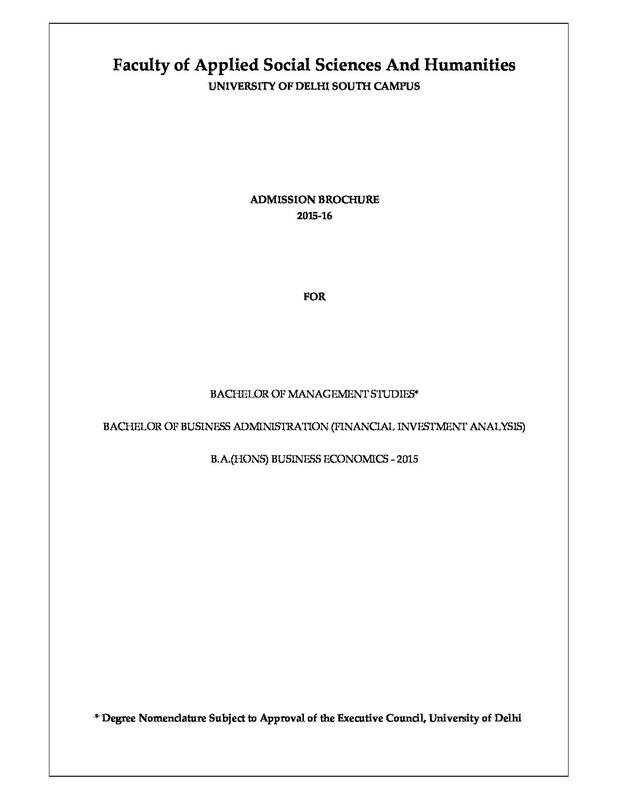 No entrace needed for the admission, the delhi university admission process is followed and the admission is given on the bases of cut off list. I chose this college because its nearest to me and was offering the course i wanted to opt.